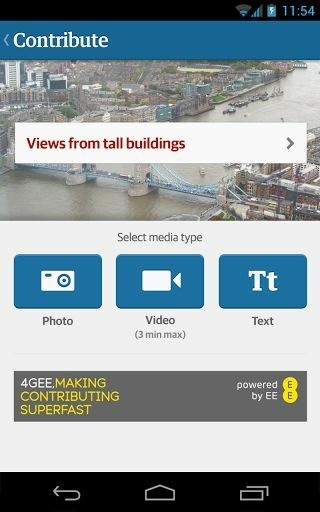 Manchester-based mobile software developer Apadmi has developed an app that lets "citizen journalists" submit content to a new platform launched by The Guardian. 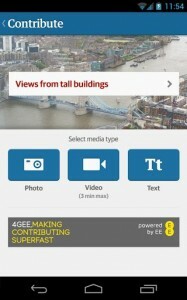 The free app, developed for Android, acts as a mobile gateway to the newspaper's user-generated content platform, GuardianWitness. The platform allows anybody to submit stories, images or videos, and was developed using n0tice, a mobile publishing platform for community journalism. Garry Partington, CEO at Apadmi said: “The fact the global news cycle is now based on immediacy and interactivity means it fits perfectly with mobile and smartphone technology. Founded in 2009, Apadmi also built the BBC’s iPlayer Radio app and has created mobile products for BT, BlackBerry, Visit Britain and The X Factor.